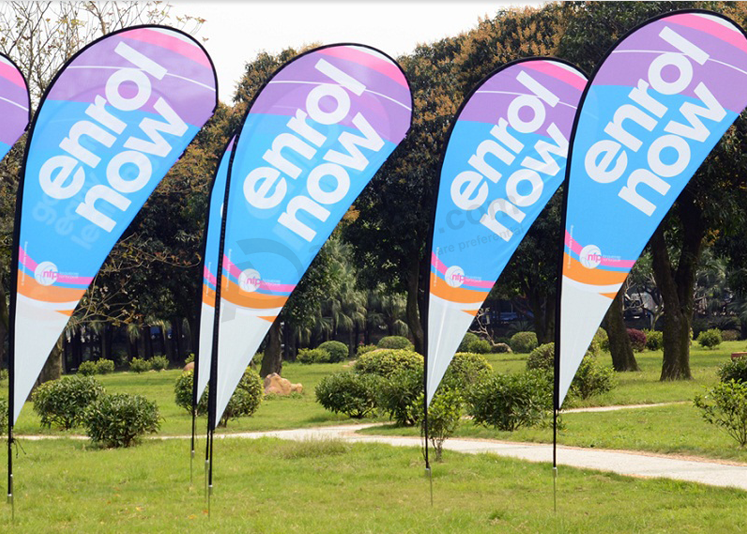 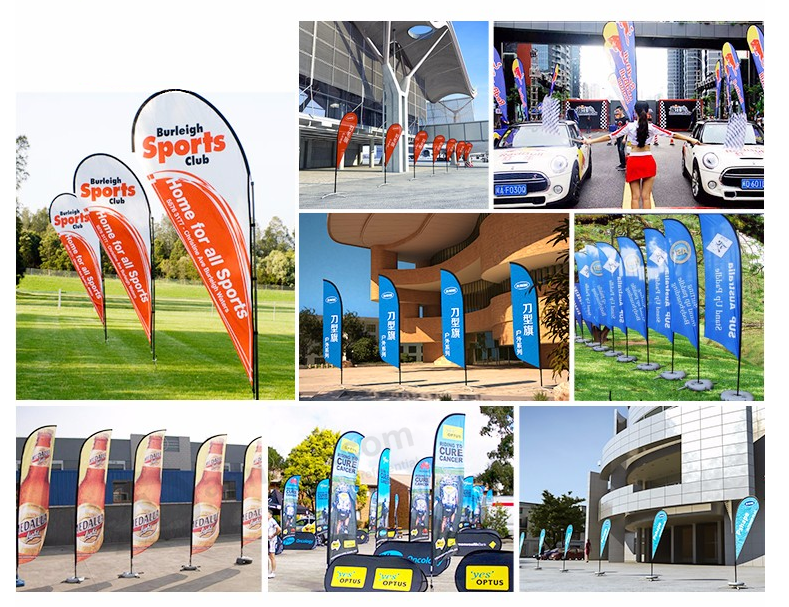 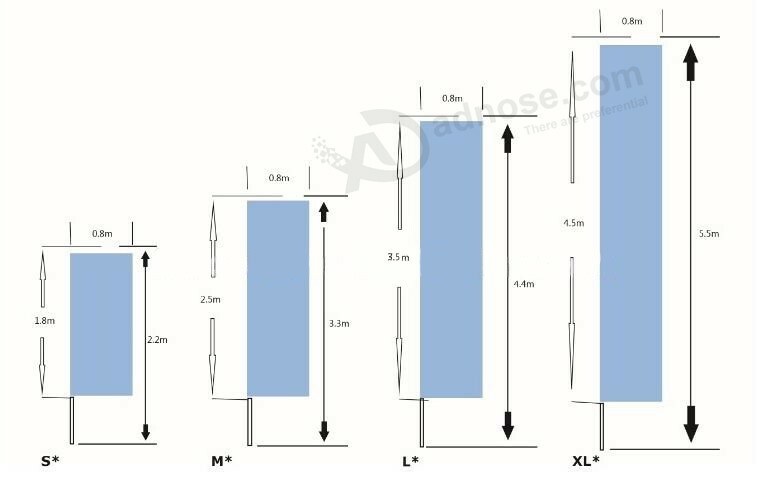 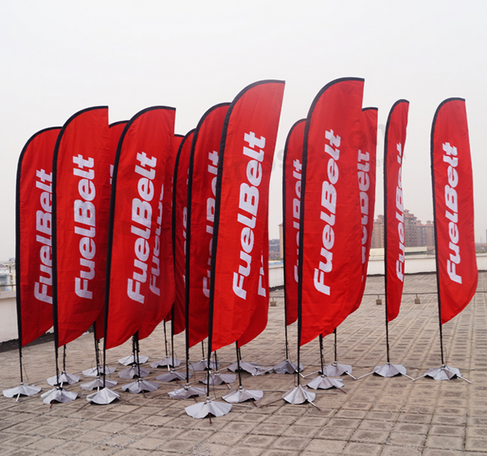 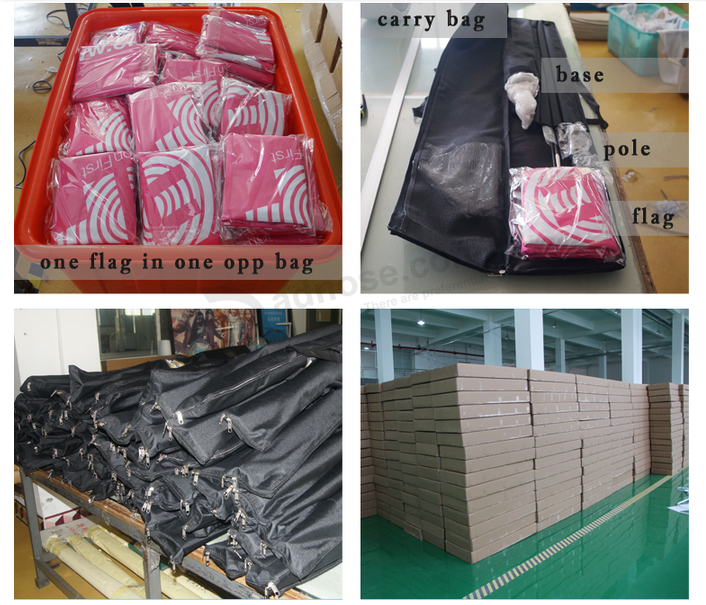 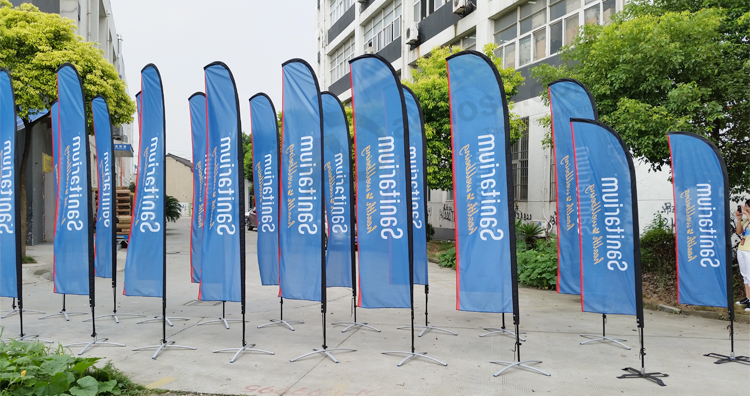 We are a manufactory professional produce flags in Yiwu,Zhejiang,China.Who have more than 15 years produce experience.We focus on custom flag banner made, country flag series products.Good quality and warm service is our purpose.Every year we have done lots of flag banner for world cup, eu cup, holiday and big advertising companies. 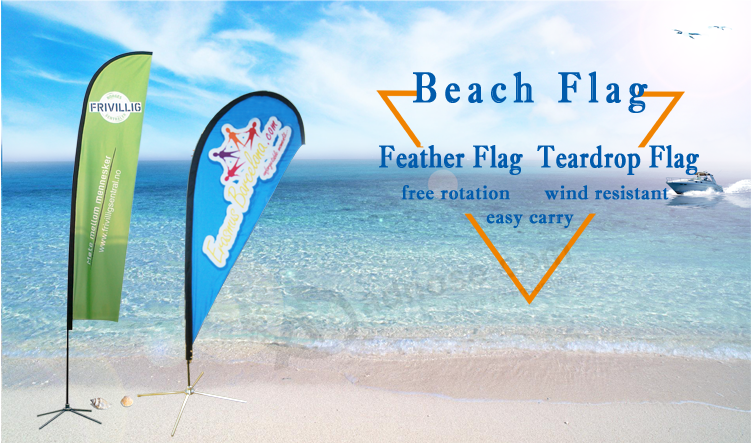 Style Flying flag, hand flag, waving flag,etc. 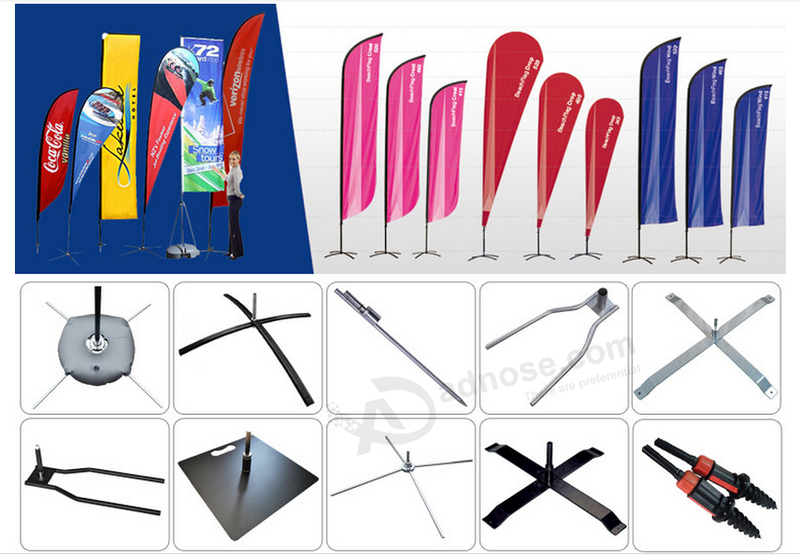 Technical design team to guarantee best design.OEM ODM are welcome.